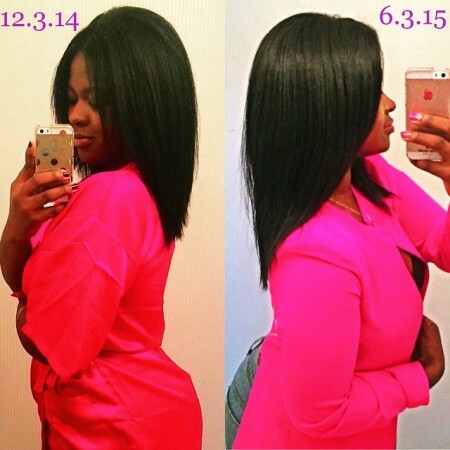 I’ve been trying to track my #hairfinity journey…Clients/people ask all the time if it “really” works. It does! (I’ve also had a hair cut In between photos) The key is consistency & patience. If your curious about @hairfinity #hairvitamins try them for 3 months.